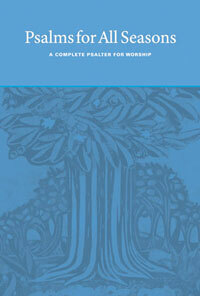 Many songs from Psalms for All Seasons were featured at Calvin College's Worship Symposium. They have video available from these worship services. Provided here are sample orders of worship from various communities. Worship takes place in a specific community gathered to worship. These worship service outlines are intended as guides and should be adapted to the needs and traditions of your worshiping community.